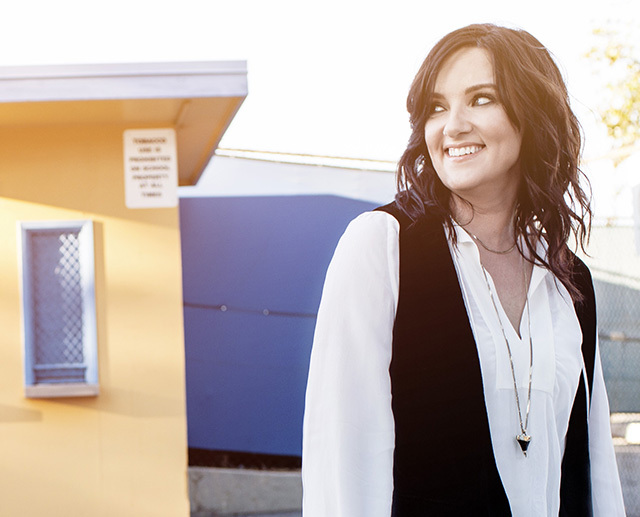 Brandy Clark Announces Fan Party! Tickets On Sale 5/17! 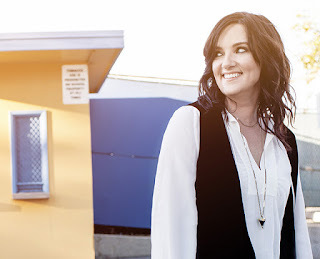 Brandy Clark has announced that she will be holding a fan party during CMA Fest week! Looks like the Warner Sound events will be headed to Music Row this year in the wake of the aVenue's closing as the party will be held at Warner Music Nashville - 20 Music Square East, Nashville, TN. Tickets go on sale on on Wednesday, May 17th at 10 AM CT, will cost $20, and include an acoustic performance, meet & greet, photo opp, and event poster.